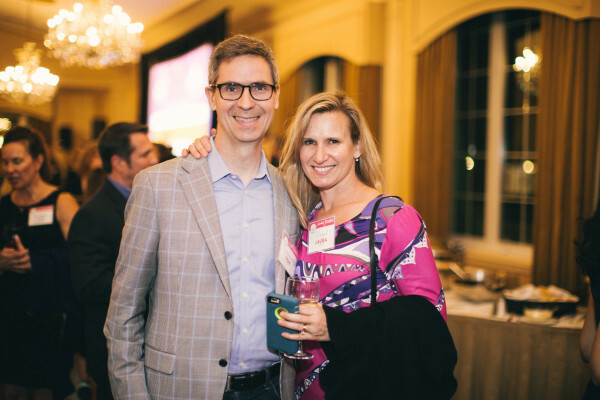 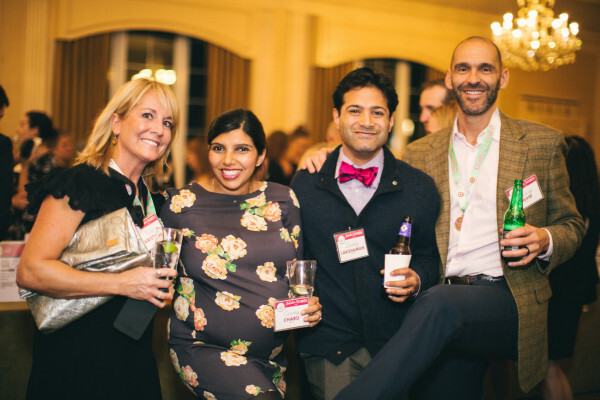 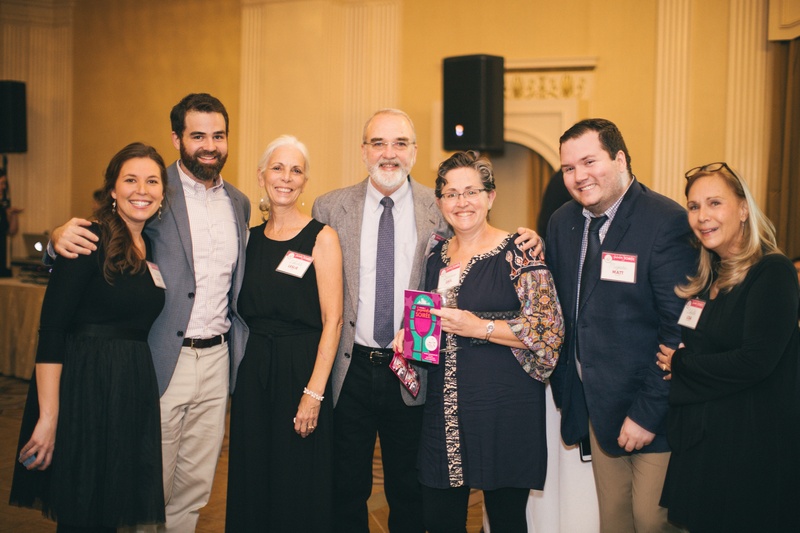 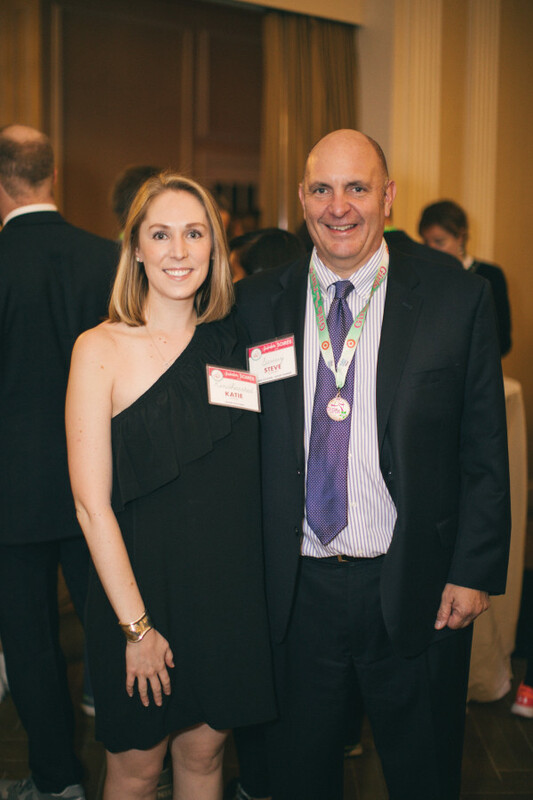 Check out scenes from the November 8, 2018, event at Omni Parker House. 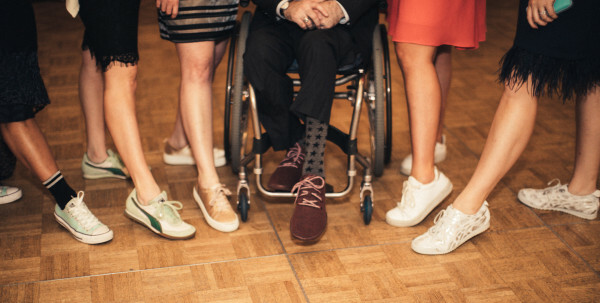 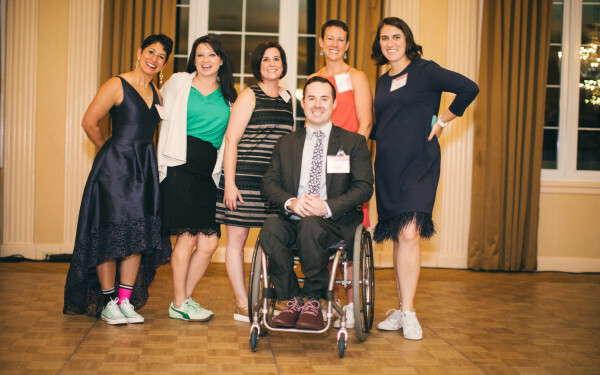 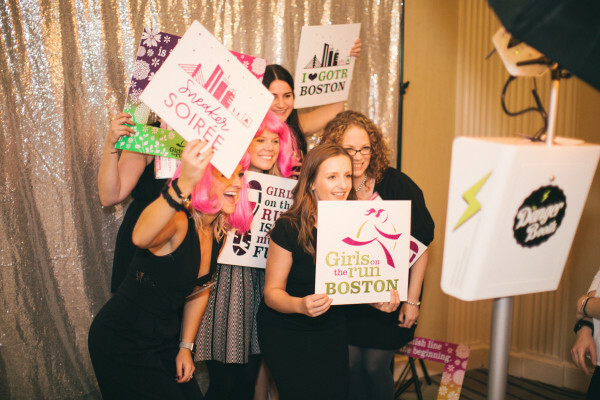 By Julia Kacmarek·	 1/31/2019, 12:17 p.m.
More than 225 guests laced up for Girls on the Run Greater Boston’s inaugural Sneaker Soirée. 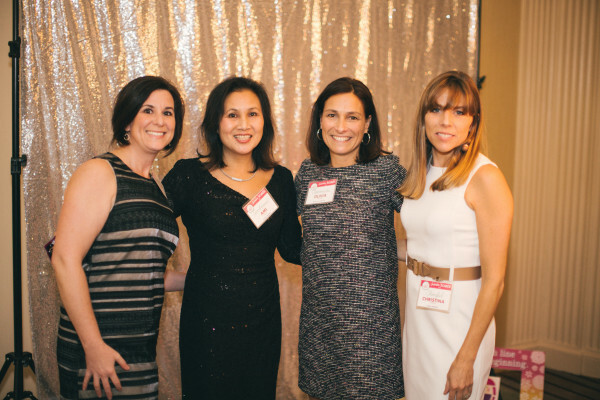 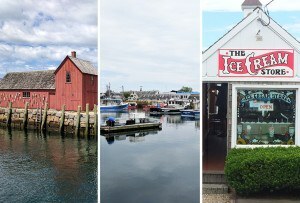 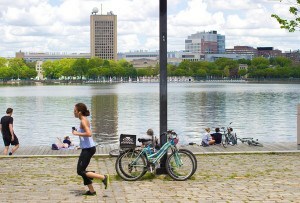 The event raised over $80,000, which will fund scholarships for Boston-area girls to participate in the program. 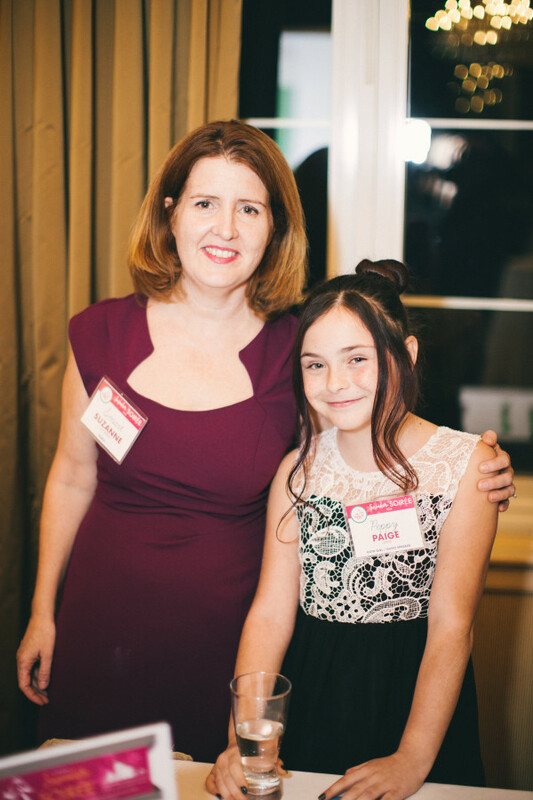 Keynote speakers included Ami Danoff and Christina Gordon, co-founders of the newly formed Women’s Foundation of Boston, as well as ten-year-old Paige, a Girls on the Run participant from Brockton.